Colonial homestead styling and dining draws loyal locals and visitors to Flaxton Gardens Restaurant on Flaxton Drive. Nestled in an iconic Queenslander with wrap-around verandahs and coastal views stretching from Noosa to Moreton Island, this elegant restaurant exudes a tranquil vibe with Egyptian crystal chandeliers and quality furnishings. 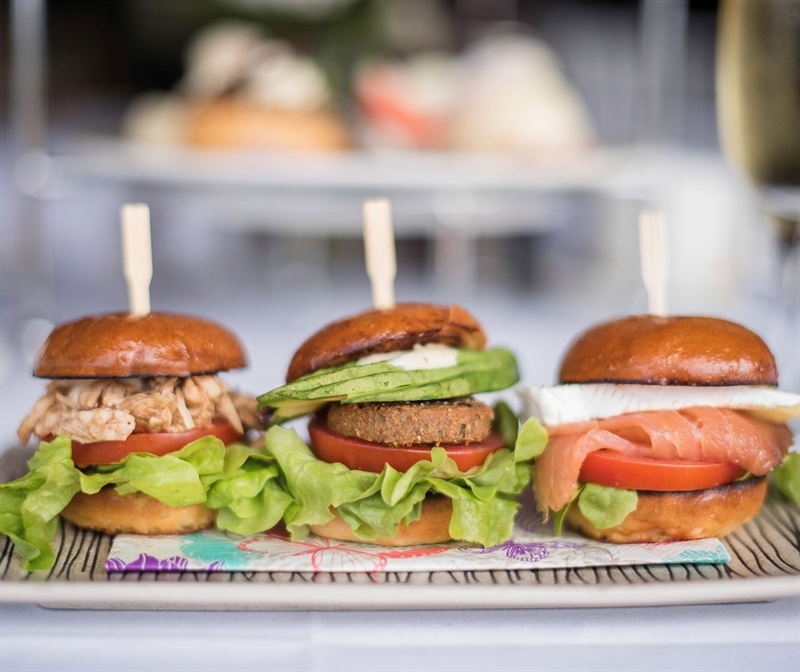 Choose to sit alfresco on the terrace, at an intimate table on the verandah, or indoors while perusing a menu bursting with fresh produce found on the doorstep. Start a culinary adventure with cauliflower and blue cheese fritters, honey mustard and turmeric dip, before a main affair like roast salmon fillet, sautéed roast vegetable and avocado salad. Finish decadently with a Chef's special dessert of hot raspberry souffle and vanilla bean ice cream. Alan Thompson, Owner and Executive Chef at Flaxton Gardens, has had quite an illustrious career in haute cuisine, beginning with his training in New Zealand. Alan decided to pursue a career in London, working as Head Chef for a number of well-known chefs over several years and finally opening his own fine dining restaurant in the early 1990's known as 755 in Fulham, London, often frequented by English Society and Royalty. Following several years of making his name in London, he moved to the heart of the Cotswold countryside where he purchased The Royalist Hotel (now known as The Porch House) – authenticated in the Guinness book of records as the oldest inn in England, dating as far back as 947AD. Alan purchased the Hotel in the late 1990's at the beginning of the Gastro-Pub phenomenon, and over the next five years, developed the Royalist into a venue with an esteemed reputation. 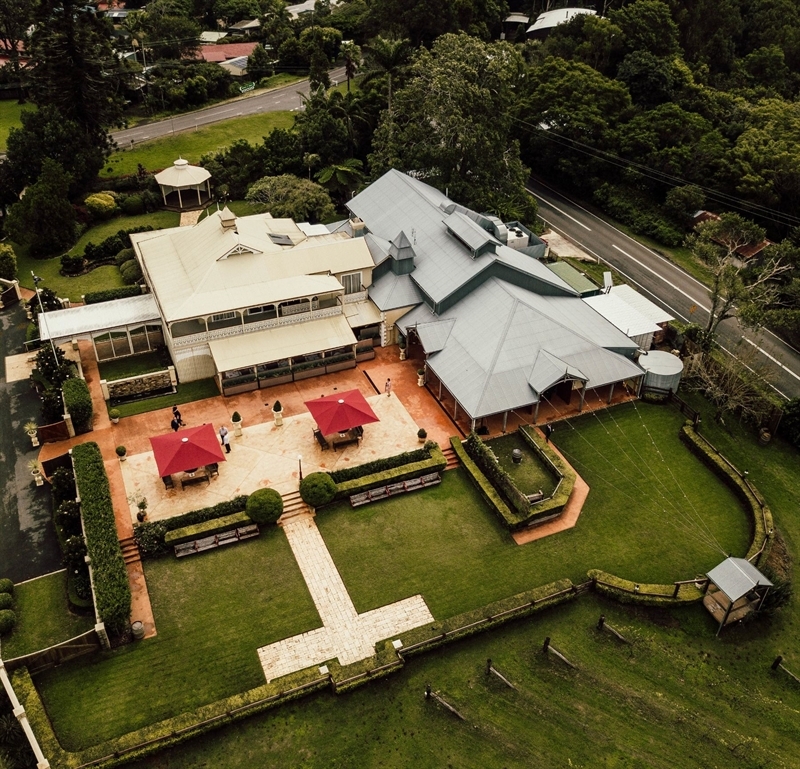 After dedicating 16 years to establishing himself as an Executive Chef in the UK, Alan then moved to Australia and purchased Flaxton Gardens and has put a lot of passion, determination and love into developing and growing the property as a Wedding and Function Venue and à la carte Restaurant. Alan wanted to "retain a feeling of relaxed elegance" to Flaxton Gardens, "rather than a pretentious elegance". 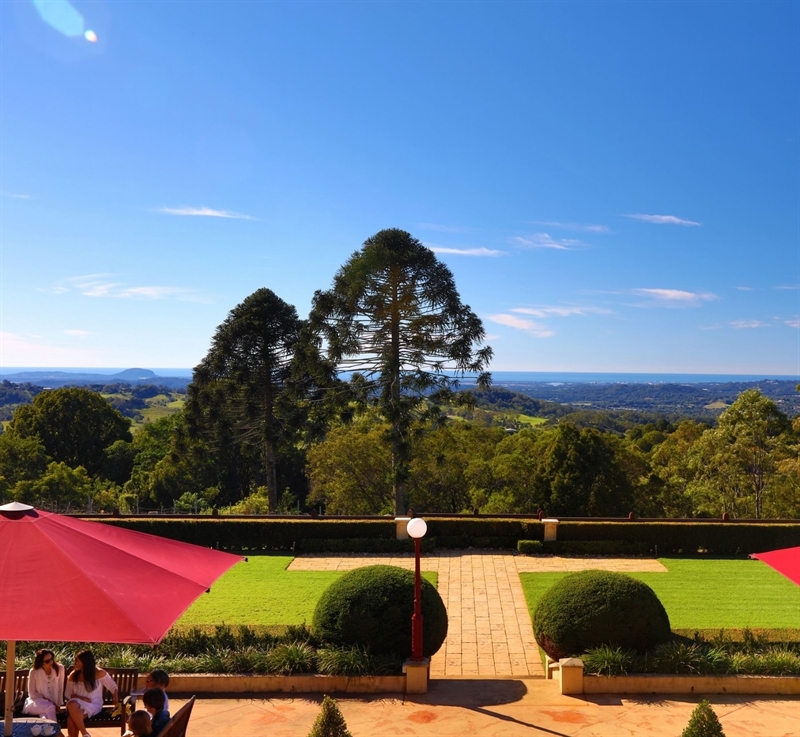 Flaxton's Famous High Tea is one British tradition that has followed Alan to the Sunshine Coast and has proved to be very popular. 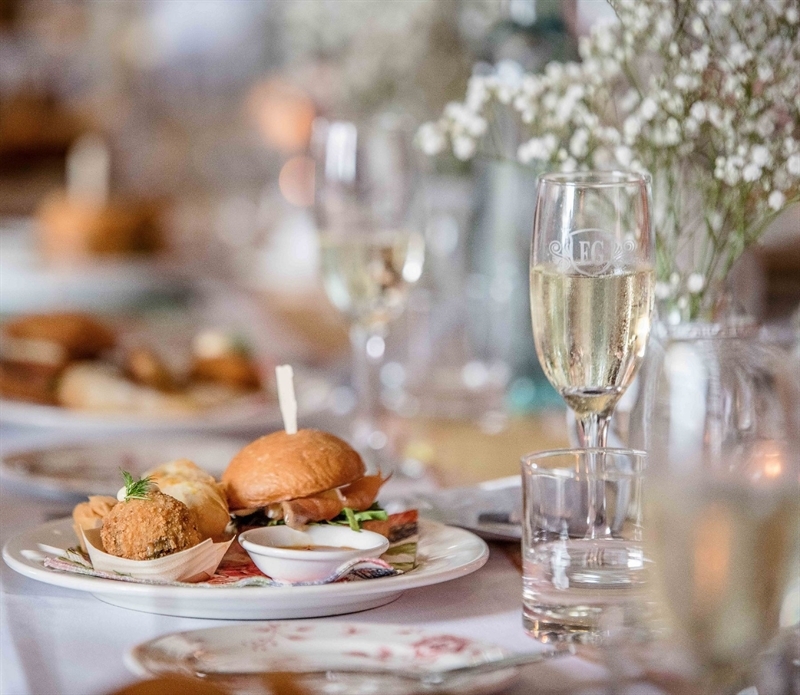 Flaxton's Famous High Tea is elegantly served on the Terrace or in the beautiful gardens of Flaxton Gardens' Vineyard Restaurant. 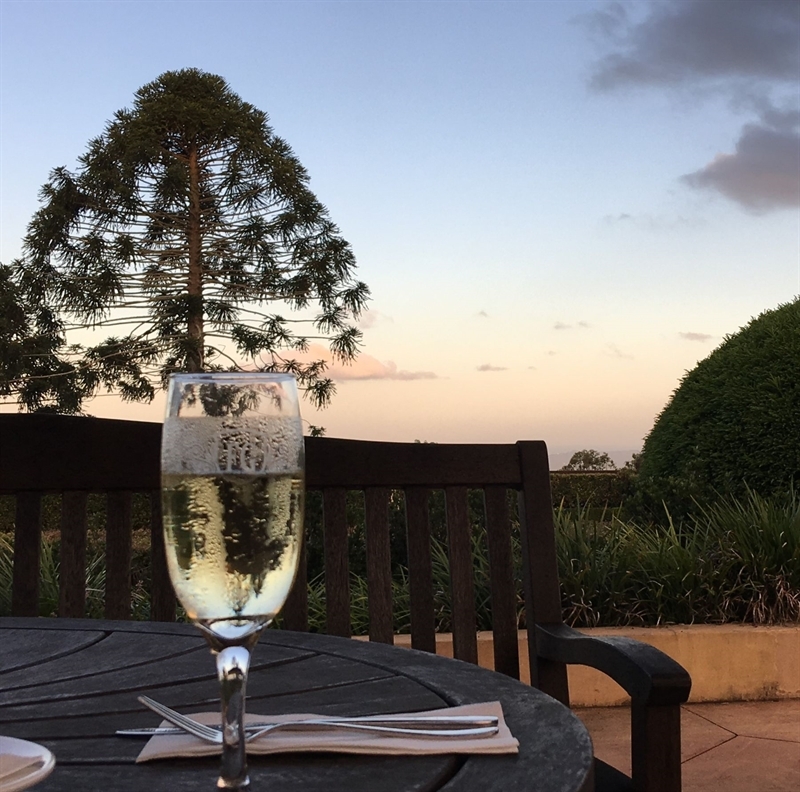 Flaxton Gardens offers the choice of al fresco dining on the terrace, an intimate table on the verandah or restaurant dining, and ensures quality throughout. 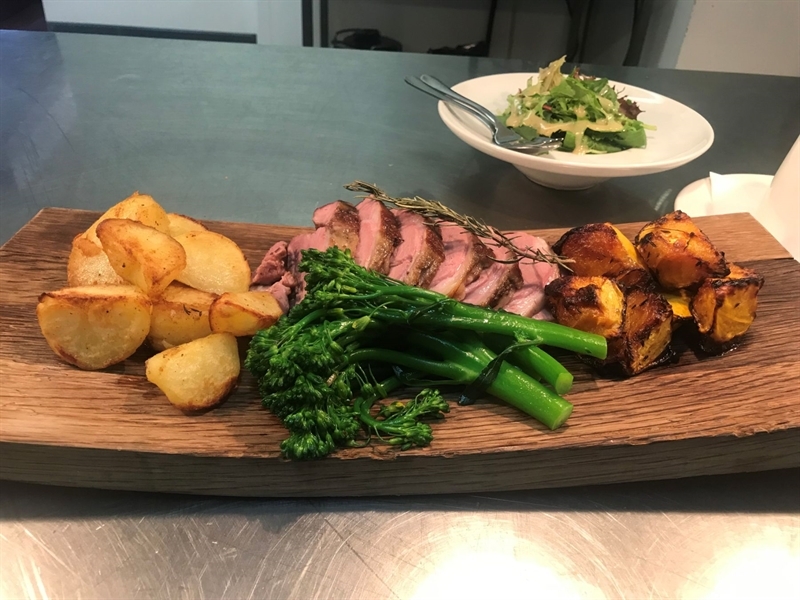 Alan says, "With such a wealth of wonderful produce right on the doorstep, you can be assured that everything on the menu is always freshly prepared by our experienced chefs." Our approach, ‘Honesty on a plate', demonstrates a sophisticated yet honest style of cooking that comes from the heart. According to Alan, the Vineyard Restaurant's menu could be described as "a healthy modern European style" that is constantly evolving with each season. 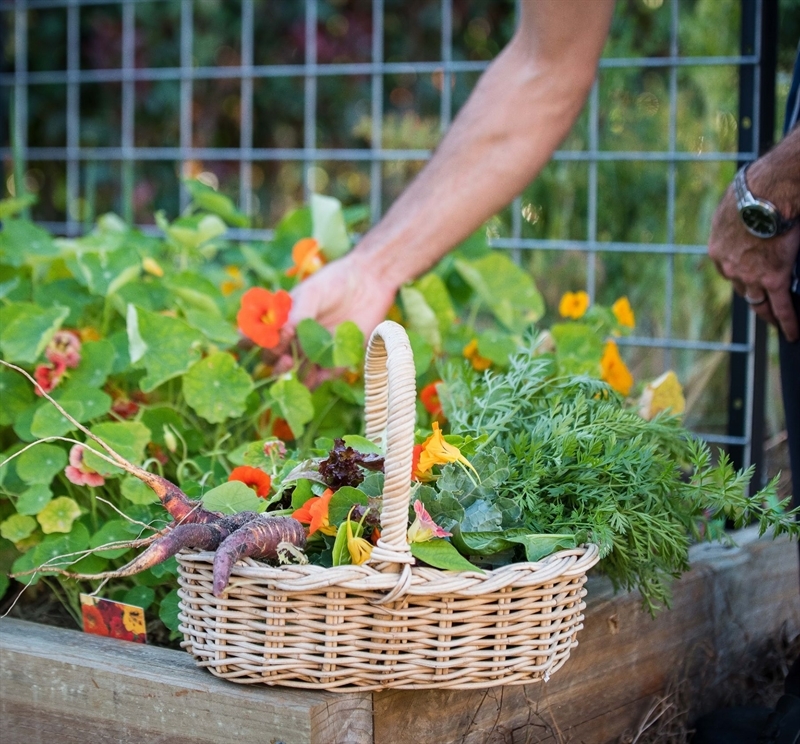 A new Seasonal Menu is developed every two months at Flaxton Gardens. 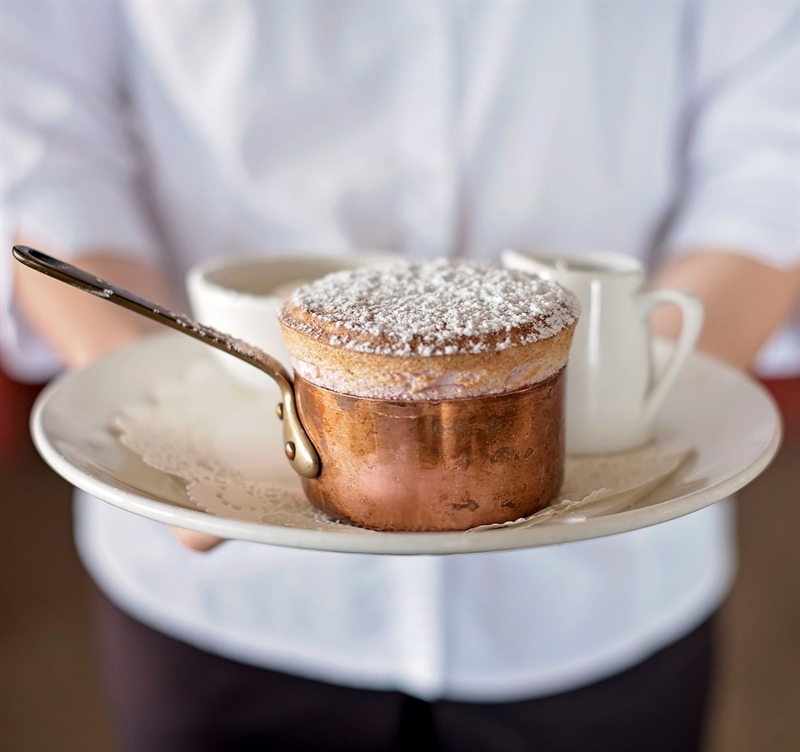 One of Alan's mainstay dishes that has originated from his time in England, is the Hot Raspberry Soufflé with Vanilla Bean Ice Cream – a best-selling recipe refined in the UK and developed alongside the two-star Michelin Chef, Richard Neat. This is a ‘must have' dessert when you are next at Flaxton Gardens. We Celebrate Life with You! Any occasion can be turned into a celebration at Flaxton Gardens. We cater from groups from 20 and more - sit down or cocktail style. Contact us for more information: 5445 7450. “Most of us will remember the family Sunday Roast! Sitting around a table having loads of cheeky banter, while the roast gets demolished! Today, not many of us have the time! So Flaxton Gardens has made it easy for you to get together again. Celebrate Mother’s Day all weekend at Flaxton Gardens. We are open for Lunch and Dinner on Saturday 11th and Lunch on Sunday 12th May, so there is no excuse to not treat Mum to a delicious meal from our special Mother’s Day Weekend Menu. Celebrating Life with our Locals. 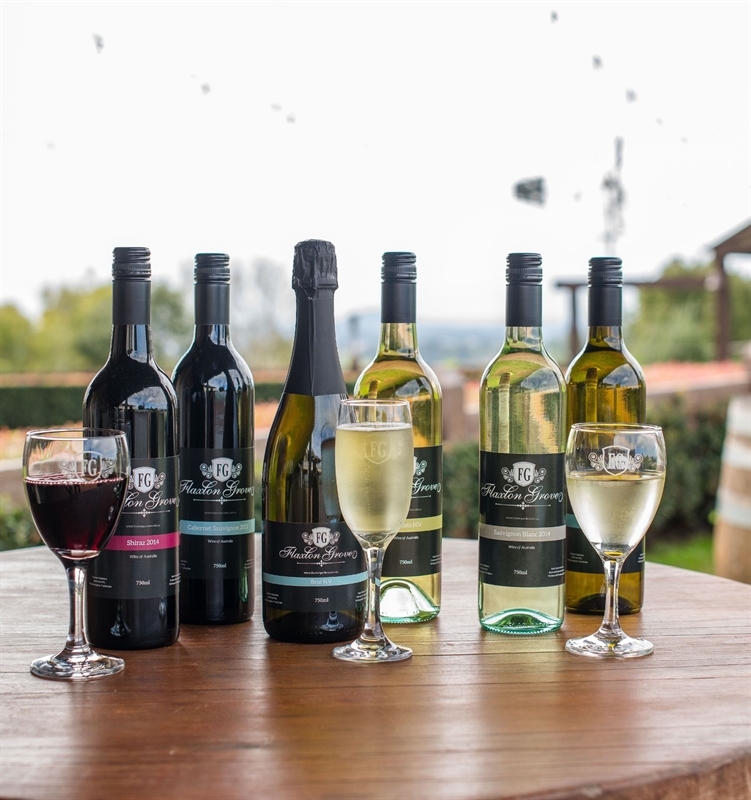 Join our Local4Life program and receive House drinks at discounted rates on Friday and Saturday Evenings plus 10% discount when you present your Local4Life Card.